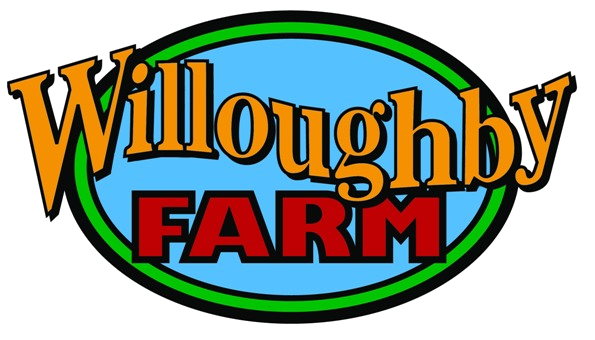 One hour Guided Farm And Livestock tours of Willoughby Farm are available for groups of 10 to 25 people on the weekends. You will visit our 1800's barns, vintage equipment, and our animal friends. $50 for groups of 10 to 25 People for a one hour tour. Must call to schedule advance reservations. Call 618-977-0941.